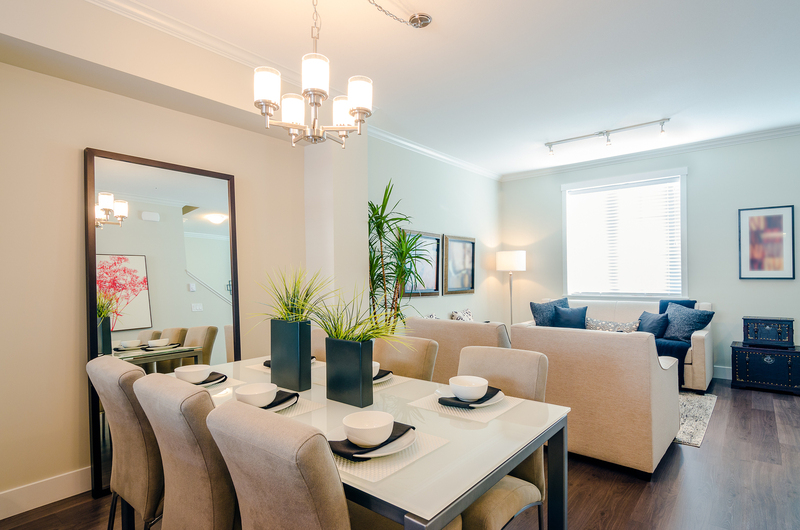 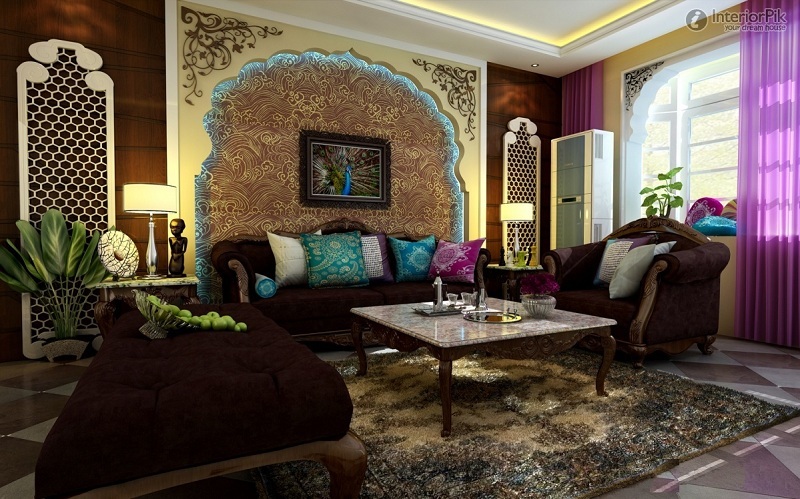 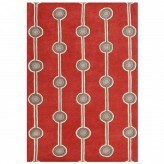 A well-thought out rug can be the perfect centerpiece to a room. 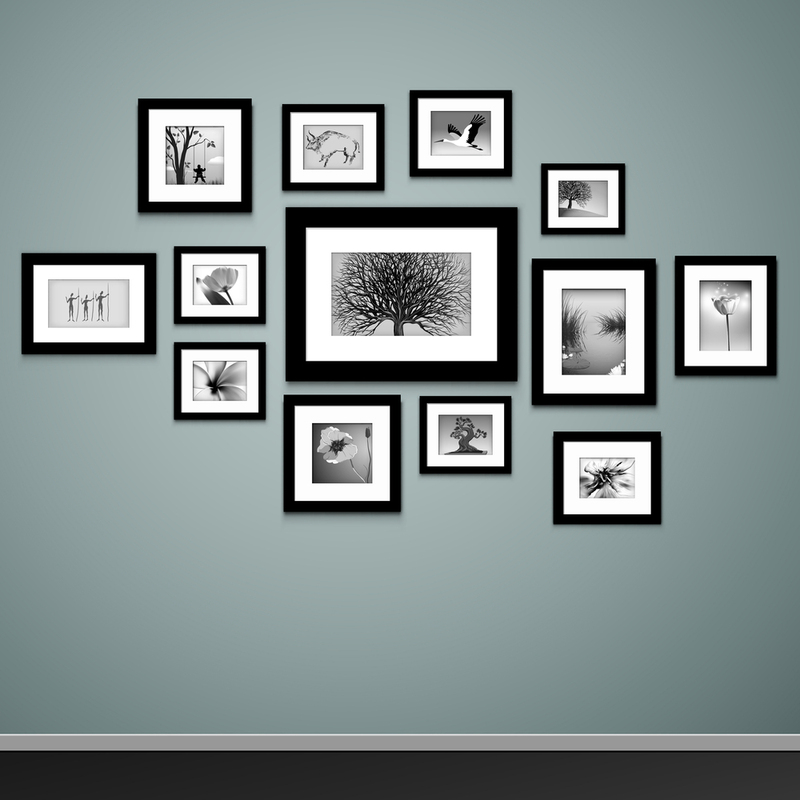 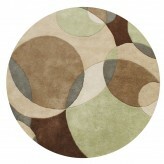 Looking to soften the space as well as protect your gorgeous hardwood floor? 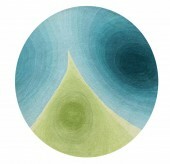 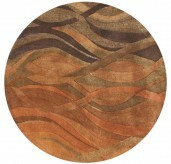 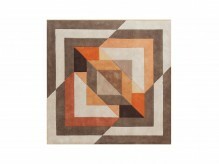 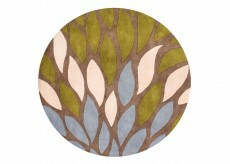 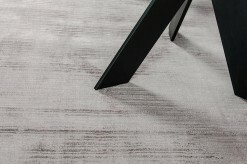 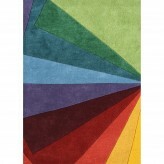 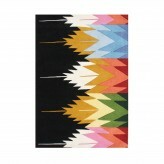 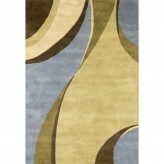 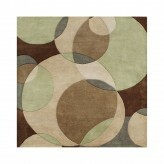 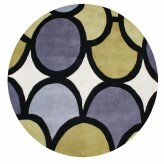 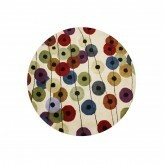 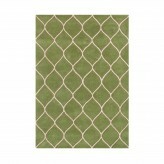 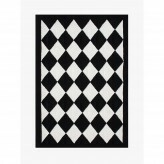 Click through our vast selection of area rugs, designed with your elegant sense of style in mind. 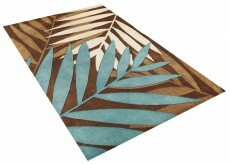 Add a dash of character to your kitchen with a rustic kitchen rug, or select an outdoor rug to make your patio a place of comfort and relaxation. 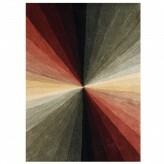 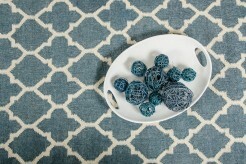 Here at Furniture Nation in Dallas and Fort Worth, our selection of rugs could be just what you’ve needed. 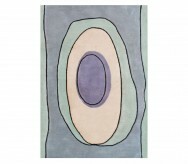 Perhaps your baby has just taken those first steps. 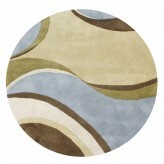 A kid’s rug would be perfect in the playroom, minimizing the chance of injury if he or she takes a tumble. 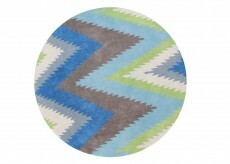 Place one of our discount area rugs in the nursery – soft enough for a newborn to lie on and tasteful enough to match the rest of the house’s décor. 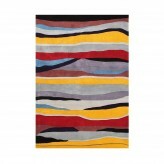 Braided rugs go well in the bathroom, and they’ll save your feet from the morning cold if placed by the side of your bed. 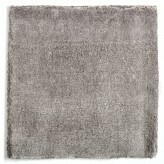 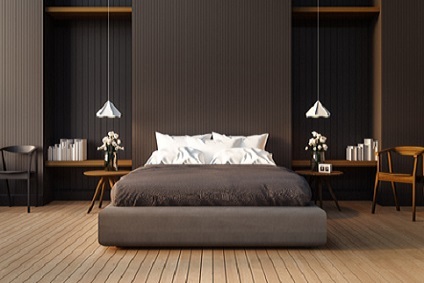 A wool rug in that chilly part of the house might help reduce winter heating bills. 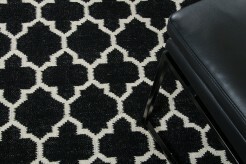 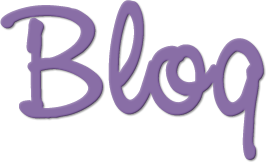 Are you in the Richardson, Weatherford, Keller, or Frisco area and on the hunt for affordable (not cheap) rugs? 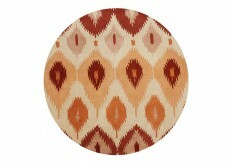 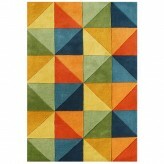 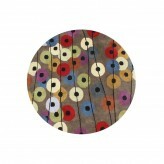 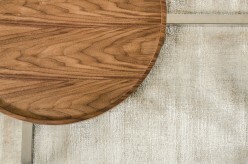 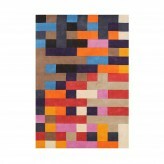 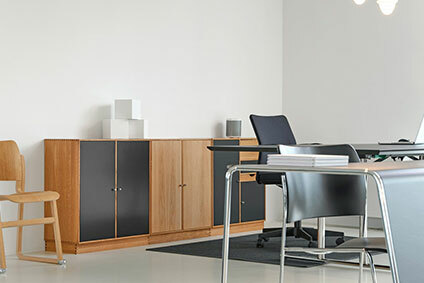 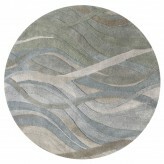 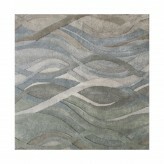 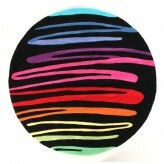 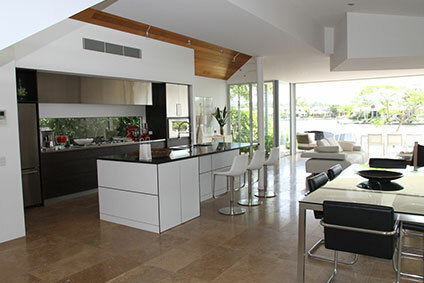 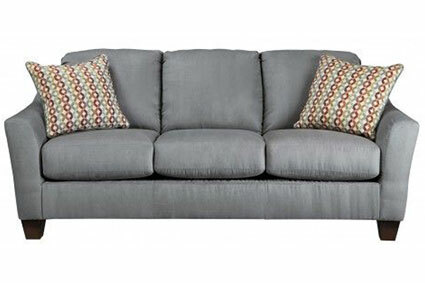 We often have a rug sale on our vast array of contemporary rugs. 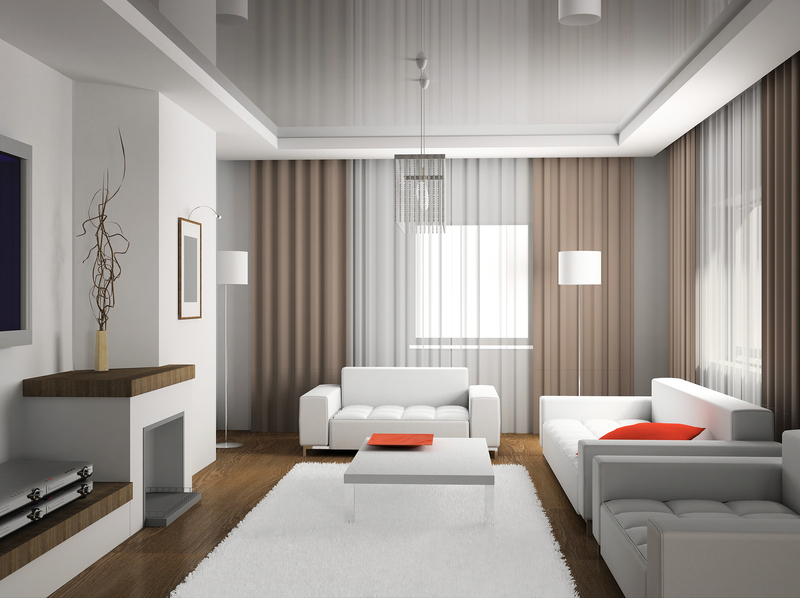 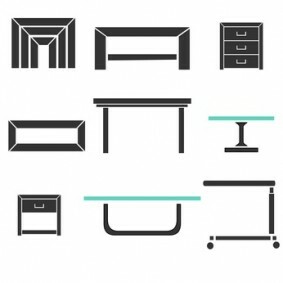 Visit our showroom in the heart of North Richland Hills, halfway between Weatherford and Dallas on the outskirts of Ft Worth. 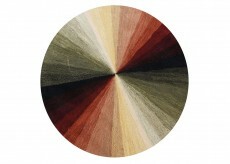 Full of neutrals and browns, shapes and stripes, our choice of modern rugs will complement a range of themes and room styles. 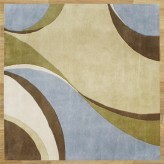 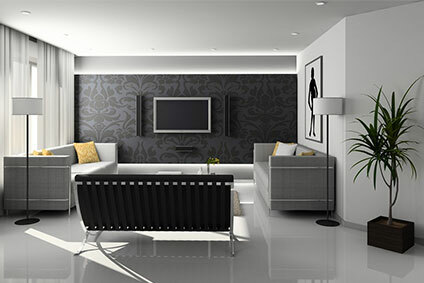 Used by all shrewd home decorators, rugs are important accessories that can drastically alter a room for the better.